E 7-Seater from Enterprise Rent-A-Car offers generous space for all passengers. These vehicles are perfectly suited for Groups - yet it fits into small parking lots. 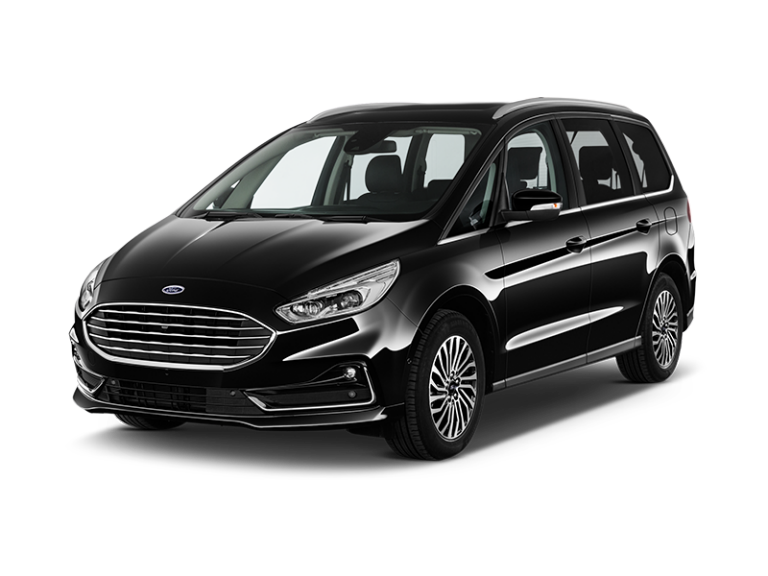 It is, therefore, a great alternative to choosing a Minibus. Renting a car has never been so easy! 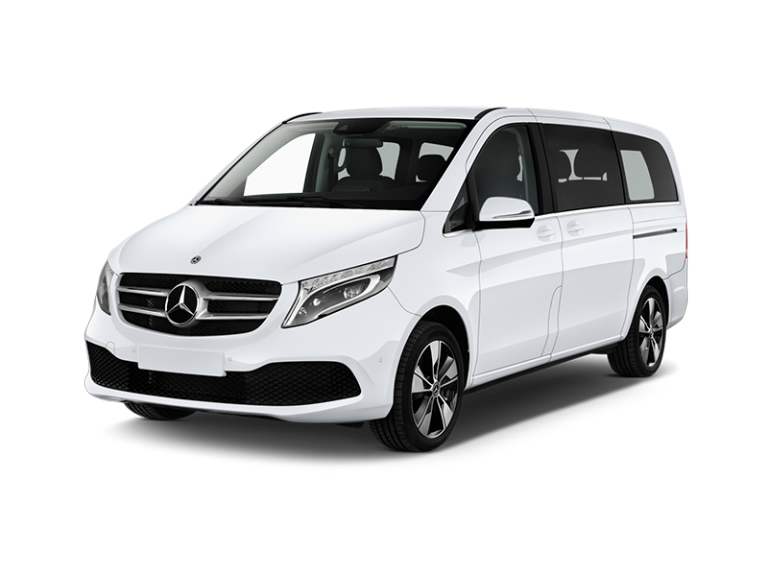 Book a 7-Seater in Berlin, Hamburg, München or elsewhere in Germany. When you cannot come to the rental station, give us a call, and we'll pick you up - free!